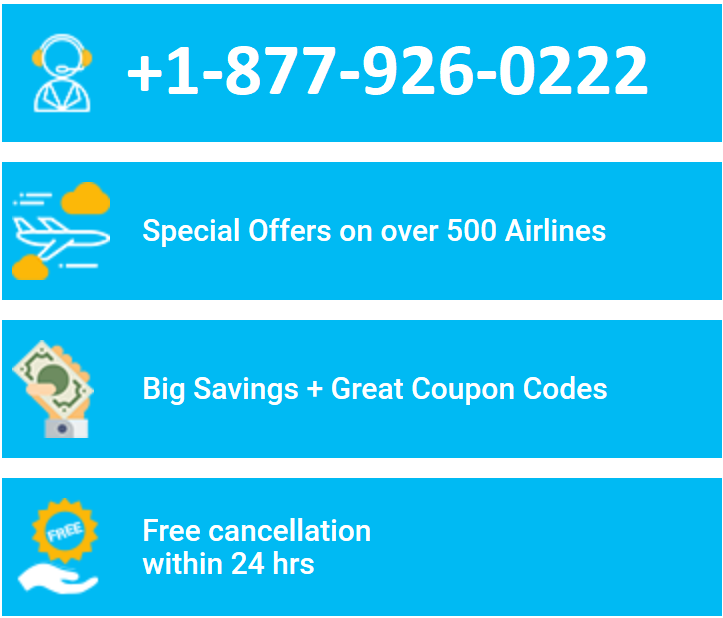 Our website address is: https://airlinesreservation.org. Airlines Rservations collects statistics to understand the pattern and trends of user behavior. These statistics may or may not be shown publically. However, customers need not worry since their personally identifiable information will not be disclosed to anyone other than the in-house members.